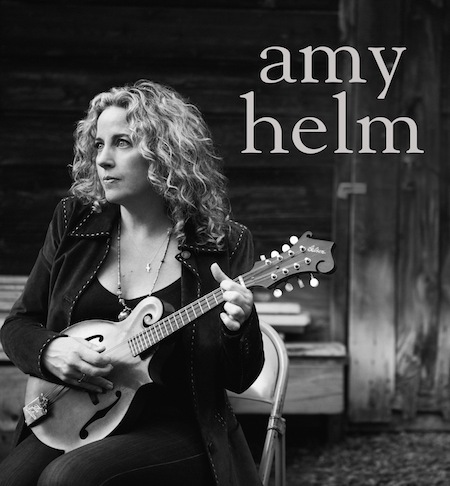 At 48, Amy Helm is a mature artist with her own voice, paying tribute to her past and looking ahead. Her return to The Lyric is an event. The circle is complete.